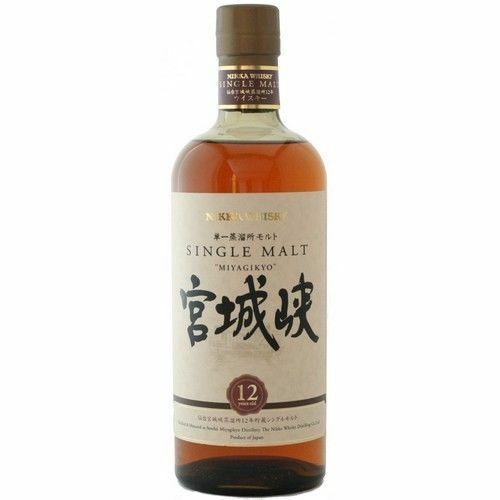 Nikka’s range of blended, pure malt and single malt whiskies will be exciting new discoveries for any Whisky enthusiast. 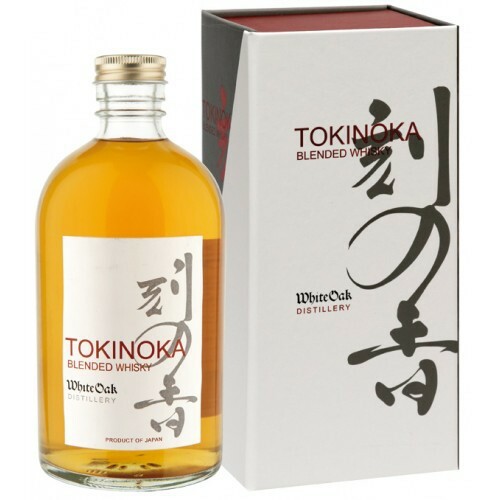 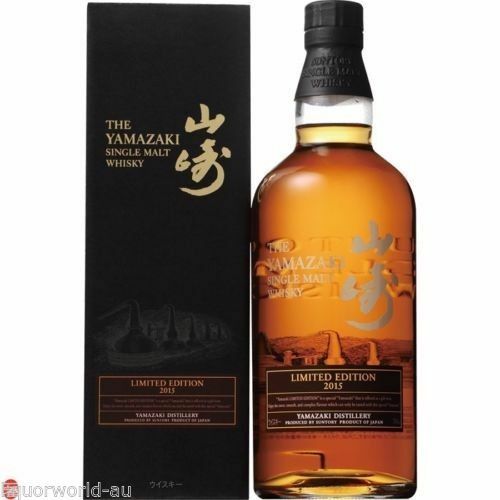 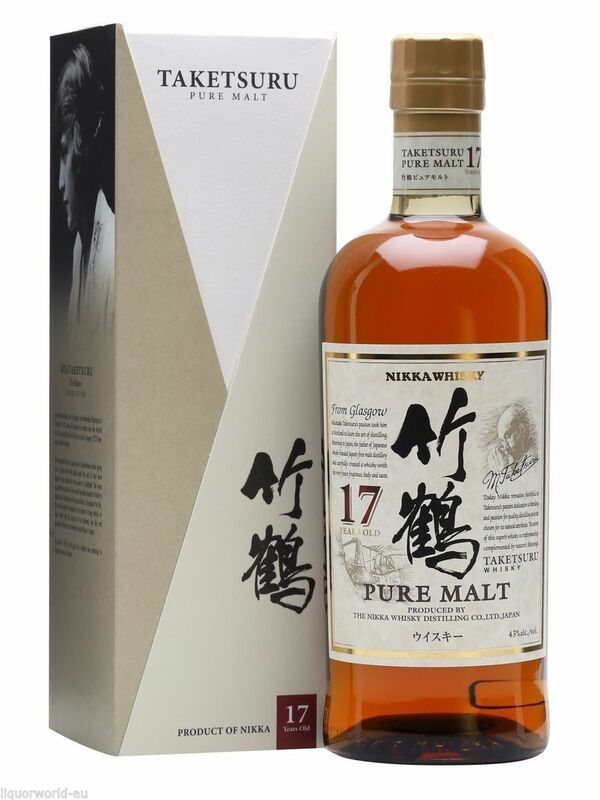 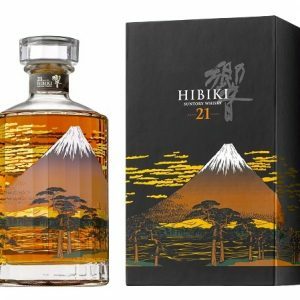 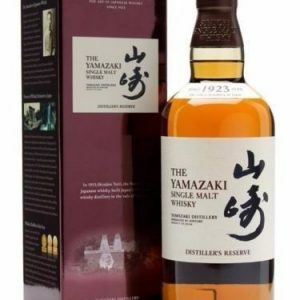 This 17 Year Old bottling is dedicated to the Father of the Japanese Whisky Industry, Masataka Takesuru. 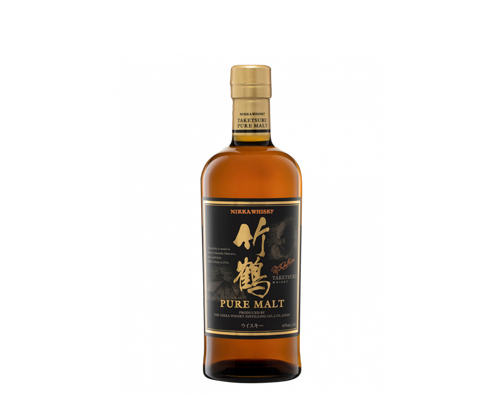 The Tale of Masataka Taketsuru’s life is of the same fabric legends are made of. 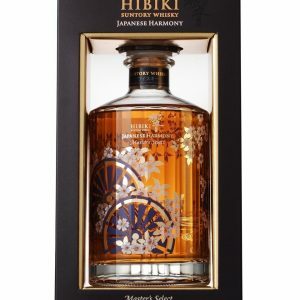 Sent in 1918 as young apprentice to Scotland by his Japanese employers to crack the secrets of Whisky, he not only came back with that knowledge but also with Rita Taketsuru (nee Cowan), who went on playing a decisive role in the development of the Japanes Whisky industry. 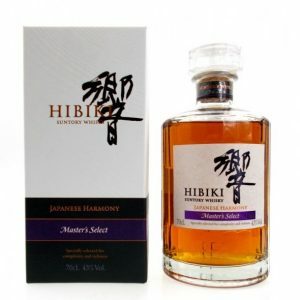 Thanks to her connection to Japanese high society, Masataka was able to finance the company that is now known as Nikka Whisky. 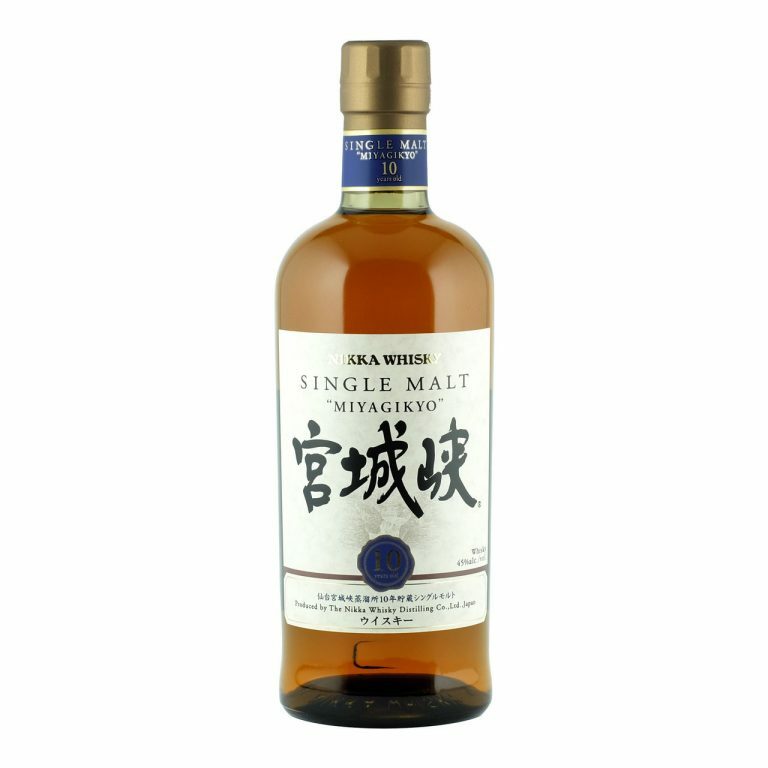 Forward a century later, TaKetsuru 17 yo is awarded the Best Blended Whisky at the world Whisky awards 2012, a fitting crown for this blend of Malts from the 2 Nikka distilleries, Yoichi and Miyagikyo.